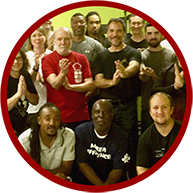 The Wing Chun Concepts course is available both as In Person training at our locations in the US, or as stand-alone Online Training for people who either do not have access to a class, or want to supplement their current training. Select your path to begin your journey today. 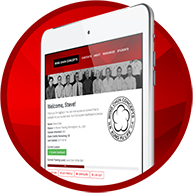 The Wing Chun Concepts course was developed as a companion to our live training program. If you would like to attend classes at either of our central Alabama locations – and have complete access to this online course – please select the Live Training course below to review all of the options and details. Although Wing Chun Kung Fu has now spread around the world, you may not have a school in your city; or your current school may have a less organized curriculum and progression through the system. If our distance learning program is right for you, please select the Online Training course below to review training options.